From window replacement to kitchen and bath remodeling, we are Madison’s renovation experts. Expertise comes from experience, and you can be certain that Waunakee Remodeling will take care of your home in the best possible way. We have been installing windows in the Madison area for over 40 years and carry one of the most desired window replacement brands – Renewal by Andersen. We specialize in both interior and exterior remodeling. From kitchen and bath upgrades to basements and additions, we will help you transform your home into a forever residence. Our exterior remodeling services include windows, entry and patio doors, siding, roofing, gutters, decks and additions. First founded as a siding company in 1977 in Waunakee, Wisconsin, our company has evolved into a full-service interior and exterior remodeling resource. 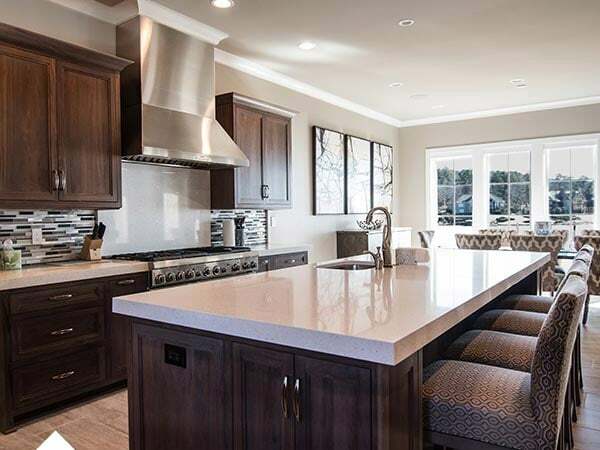 Thanks to our top-notch product selection, design expertise, and professional custom craftsmanship, we’ve established ourselves as the premier remodeling company in south central Wisconsin. Over the last four decades, we’ve been helping Madison area homeowners transform their homes into beautiful, unique spaces. We understand how difficult it may be to plan and develop a remodeling project. That’s why we do all the heavy-lifting, and leave enjoying the process just for you. 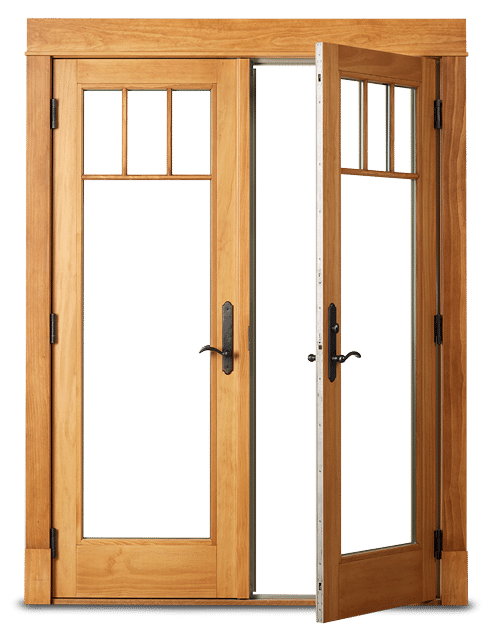 We strive to keep up-to-date with advances in remodeling materials and the techniques used to implement them, offering industry-leading products like Renewal by Andersen® windows and ProVia® doors to all of our customers. No matter your project goals, our dedicated sales and design teams have the technical knowledge and industry expertise to ensure the outcome of your project matches your vision. However challenging or unique your remodeling project is, our craftsmen won’t let anything stand between you and your desired outcome. We tackle unforeseen problems, while staying on-track with timeline and budget. Waunakee Remodeling has been offering window replacement services in the Madison Wisconsin area for over 40 years. 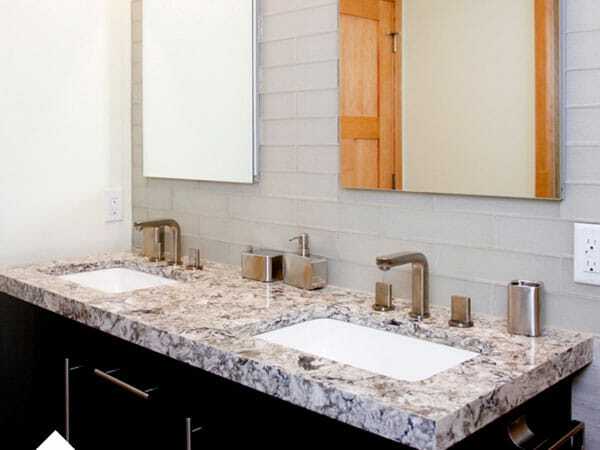 When you want to overhaul your guest or master bathroom, you need experts you can trust who are qualified to handle the entire bathroom remodeling process. Our craftsmen are experts at kitchen remodeling and renovation, and we’ll work hard to make sure your new kitchen is as beautiful and functional as you imagined. From design and sales through manufacturing, installation, and service, we make your experience the most streamlined home-improvement project you’ve ever done. It’s the kind of service you would expect from the Andersen Windows name, and it’s only available at Renewal by Andersen. 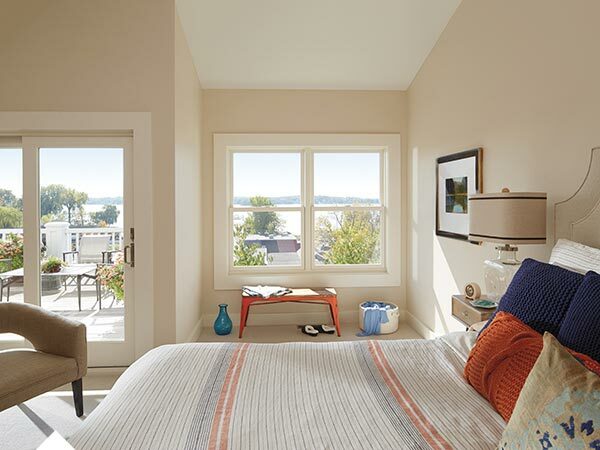 For most homeowners, window replacement isn’t something they’ve done before—and, for many, it isn’t something they necessarily even want to do right now…but rather something they have to. We take homeowners through the entire process, from start to finish (and beyond). We’re here to listen to you, communicate with you, do the job right—and stick with you for decades to come. If you are looking for more information regarding your home remodeling project, our experts are just a click away. Schedule your free in-home consultation today. Are you looking for inspiration or wondering how our remodeling process works? 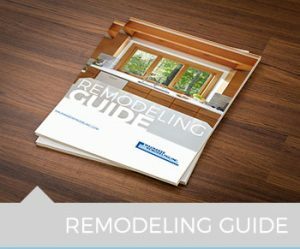 Please download our “Guide to Remodeling” here.